Achieve your dreams for your business by trusting the team at Gateway Equity. Drawing on years of professional experience and expertise we have the knowledge and the industry connections to source and secure the commercial loans Cairns business owners require. Whether you are after a small or large loan we are here to help! At Gateway Equity we have the qualifications and the know-how to provide our clients from across Australia with a wide range of loan options based on their financial situation and aspirations. 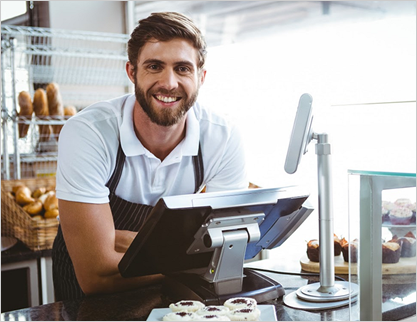 With our accredited low doc business loans Cairns businesses won’t have to worry about being knocked back for approval simply because they didn’t have the correct financial documentation. With our commitment for customer satisfaction the financial professionals at Gateway Equity can deliver the best loan for our client’s needs and requirements. With our short term business loans Cairns locals and beyond can keep their business alive during a down period. To get the right loan for the right rate call us on 1300 362 522.